Manage California Consumer Privacy Act compliance with TrustArc! The CCPA broadly expands the rights of consumers and requires businesses within scope to be significantly more transparent about how they collect, use, and disclose personal information. Build a comprehensive compliance plan, implement privacy controls, and manage ongoing compliance with the TrustArc Platform and Consulting Services. The CCPA is effective January 1, 2020 - and the 12-month "look back" requirement means companies should maintain an up-to-date data inventory and data flow maps now. Are you ready? 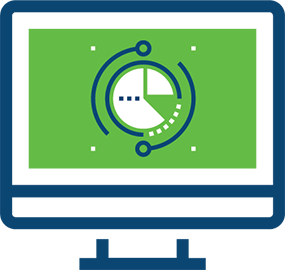 Use the TrustArc Platform to build and manage your CCPA compliance program. Build a data inventory, data flow maps, and compliance reports to manage risk. Conduct and manage privacy assessments, including PIAs, DPIAs and vendor risk. Review and manage data processing risks for CCPA and other regulations. Manage cookie consent preferences to meet CCPA and other regulations. Manage user consent for email and other direct marketing programs. Manage data subject access requests (DSAR) for GDPR, CCPA, and other regulations. The first step is to assess California Consumer Privacy Act (CCPA) compliance status, identify gaps, and develop an action plan to manage ongoing compliance. Take advantage of the work done for GDPR compliance. Identify opportunities for interoperability, enhancements to controls, and a customized plan for implementation. See all Program Development options.  Looking for help complying with the CCPA? The CCPA is set to be the toughest privacy law in the United States. The act broadly expands the rights of consumers and requires businesses within scope to be significantly more transparent about how they collect, use, and disclose personal information. The CCPA was signed on June 28, 2018, is effective January 1, 2020, and enforcement is slated to begin no later than July 1, 2020. It has many similarities to the GDPR, from its extraterritorial reach to its expansive rights for individuals, and will impact tens of thousands of businesses worldwide that have customers or employees located in California.